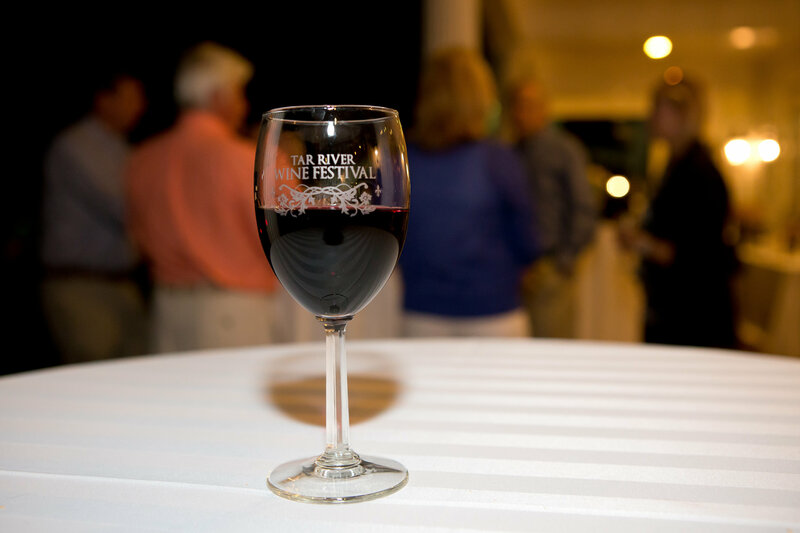 Tar River Food & Wine Festival | An Eastern North Carolina-style wine festival benefiting the charitable organizations that serve our community. Thursday, May 2, 2019 5 pm – 9 pm @ Rose Hill Conference Center- tickets on sale now! A toast to benefit community! The Tar River Food & Wine Festival is an Eastern North Carolina-style event benefiting the charitable organizations that serve our community. Discover regional wines and accompanying dishes on the rolling grounds of Rose Hill Plantation. The Festival has become one of the preeminent charitable events in Eastern North Carolina, raising about $35,000 each year. 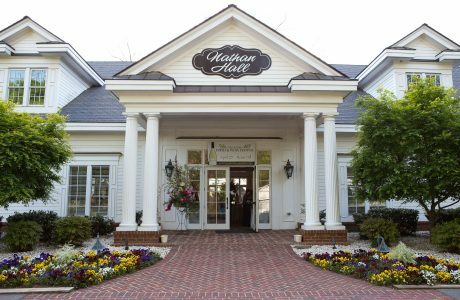 The Futrell-Mauldin Community Fund utilizes this event to donate approximately $50,000 each year to charitable organizations in Nash and Edgecombe Counties. The mission of the Futrell-Mauldin Community Fund is to make a significant and lasting difference in the lives of the citizens of Nash and Edgecombe Counties. 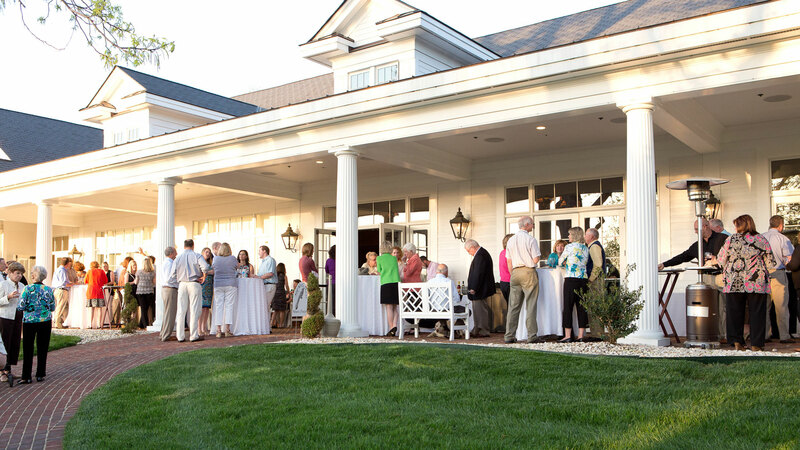 Join us for an elegant evening on the grounds of Rose Hill Conference Center in Nashville filled with good food, great wine, craft beer and other spirits surrounded by the sounds of live music. 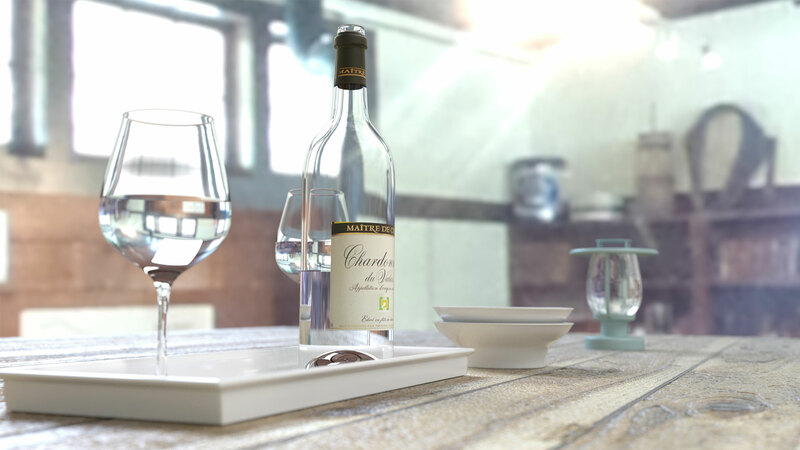 Ticket price includes a tasting glass to sample incredible native wines and those from beyond our state’s borders. The wine paired with Southern cuisine against the backdrop of a warm southern night amongst friends equal your ticket to a perfect evening! Save the date, Thursday, May 2, 2019! Complimentary shuttle service will be provided if needed. Please see an attendant.